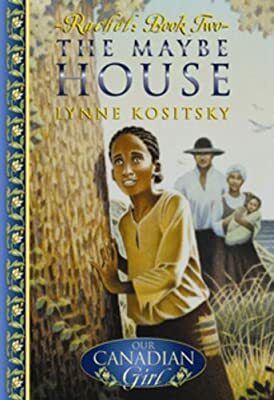 Author: Kositsky, Lynne Set In . . . Description: In The Maybe House, Rachel's wish for a real house to call her own is granted, thanks to her stepfather Titan's hard work. And her determination to learn to read and write also begins to bear fruit. But these wonderful accomplishments are tenuous at best, for the atmosphere in Shelbourne, Nova Scotia, is an increasingly intolerant one, as de-listed white soldiers, unable to find work, begin to look with resentment upon their black neighbours.